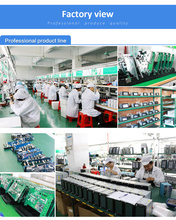 Warm tips: Please check the package before receipt, confirm the package intact and then sign. 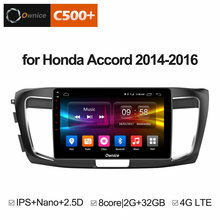 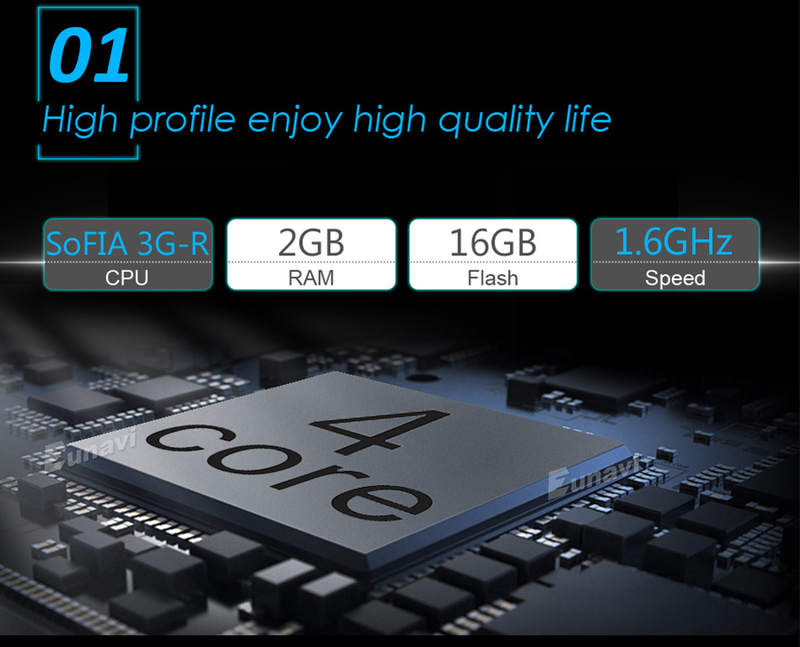 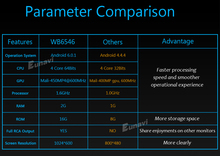 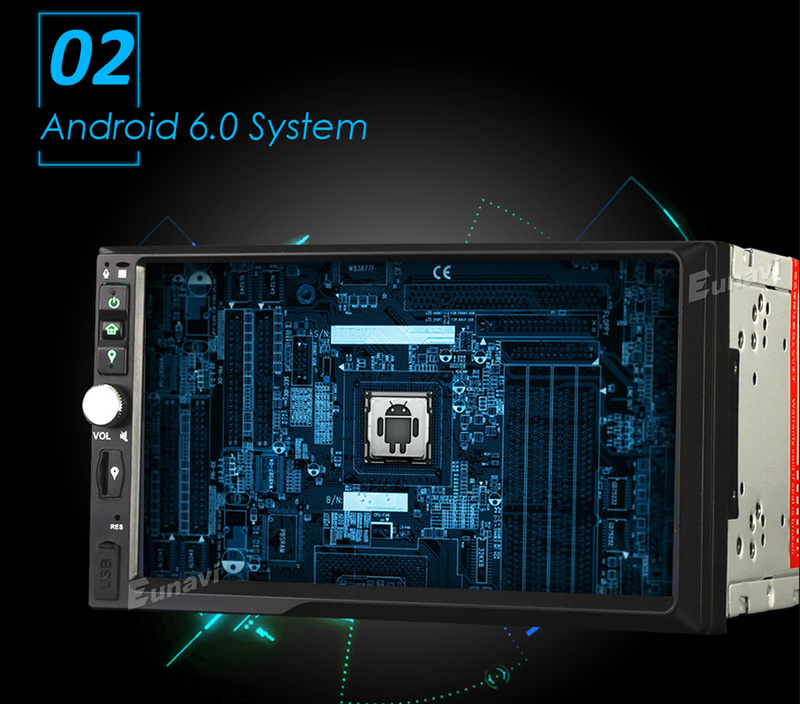 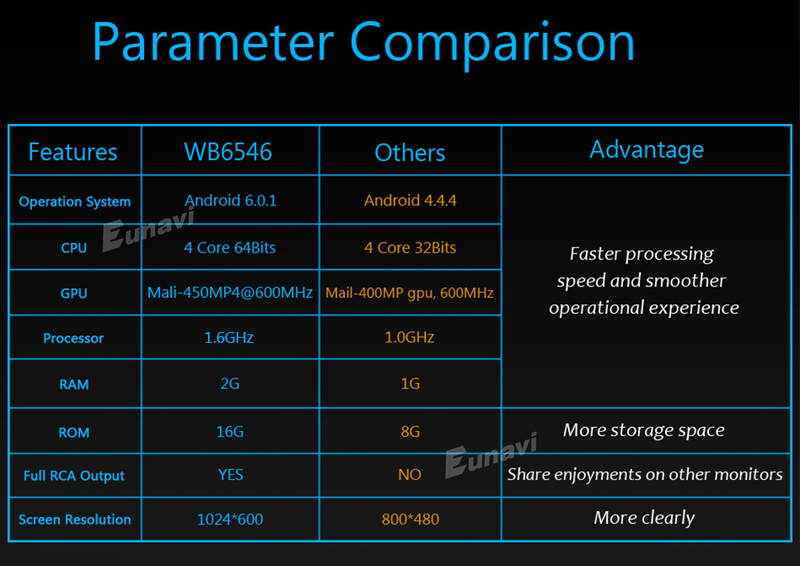 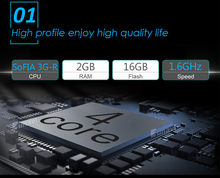 Product description : Note:Android 7.1 cpu is Rockchip PX3,not have 3g modem android 6.0 CPU is Sofia3GR,have 3g modem The most functions can be compared with your smartphone Adopt the newest Android 6.0/7.1(optional) OS CPU: Cortex A9 Quad Core Sofia3GR (RK PX3) 2GB RAM, 16GB ROM Capacitive Touch Screen Radio, RDS, Bluetooth, DVD, USB, SD, CAM-IN, AUX Steering Wheel Control Mirror Link for iPhone and Android SmartPhone surf Internet through WiFi support Google online Navi and Android maps Navi 8 Panel Light Colors and via RGB Combination Live Wallpaper, DIY Wallpaper 1080P Videos/live images/2160P Photos, PDF/WORD/TXT/EXCEL, Audio/Video/Photo media Player Support GPS/Radar/OBD/Backing Track Link/Air Climate Control Display.Support special Port for Digital TV Box, you can connect our HD-DVB-T Box to achieve touch operation.Support power on the connected DTV Box.Built-in DAB+ System, just connect with our DAB+ Box to use this function. 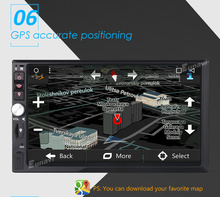 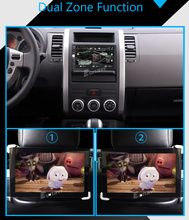 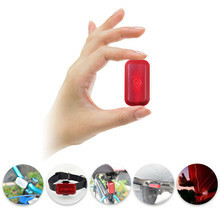 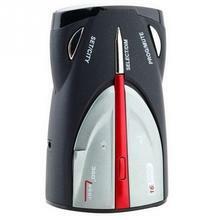 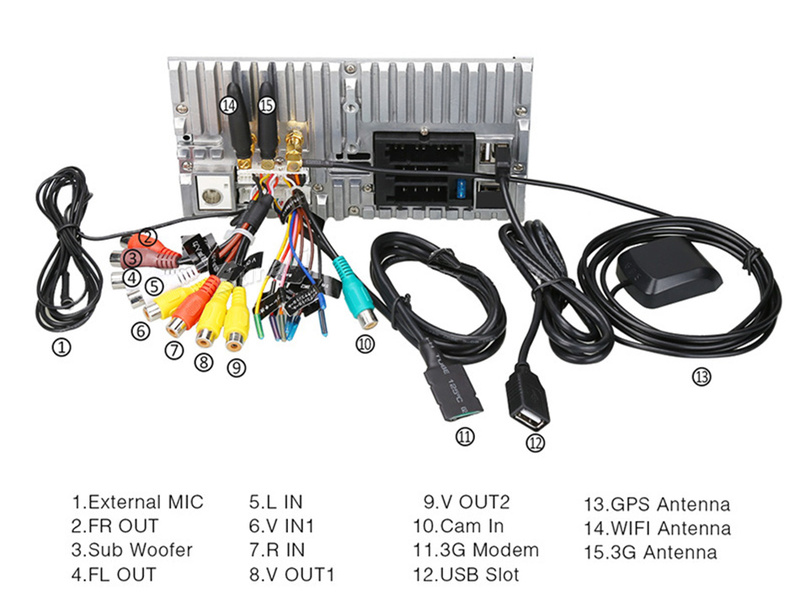 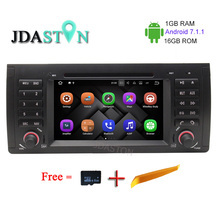 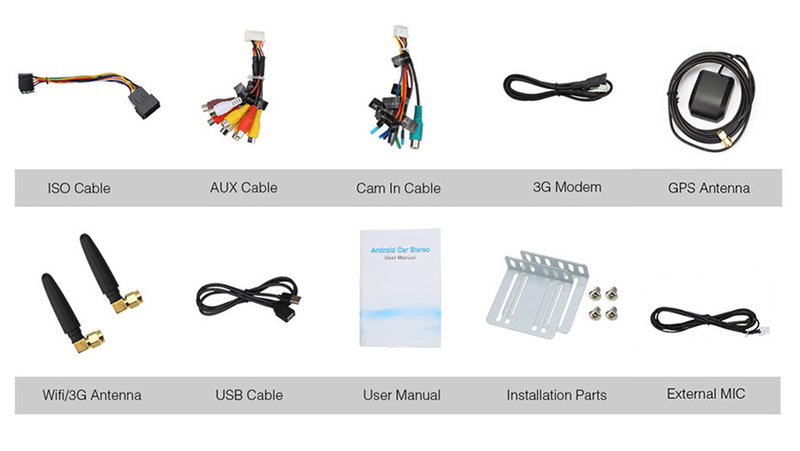 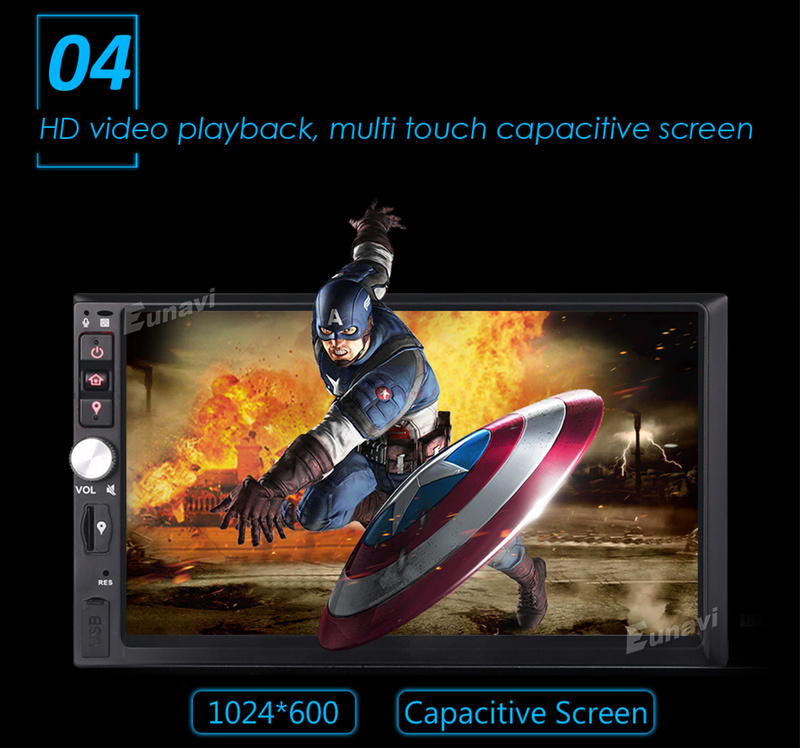 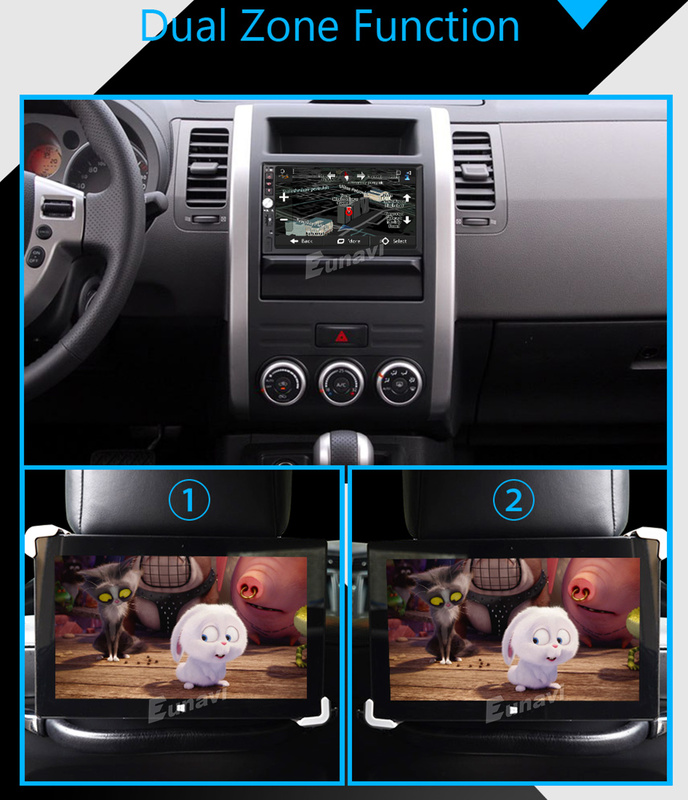 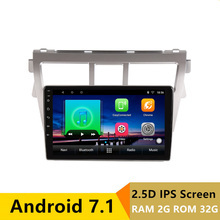 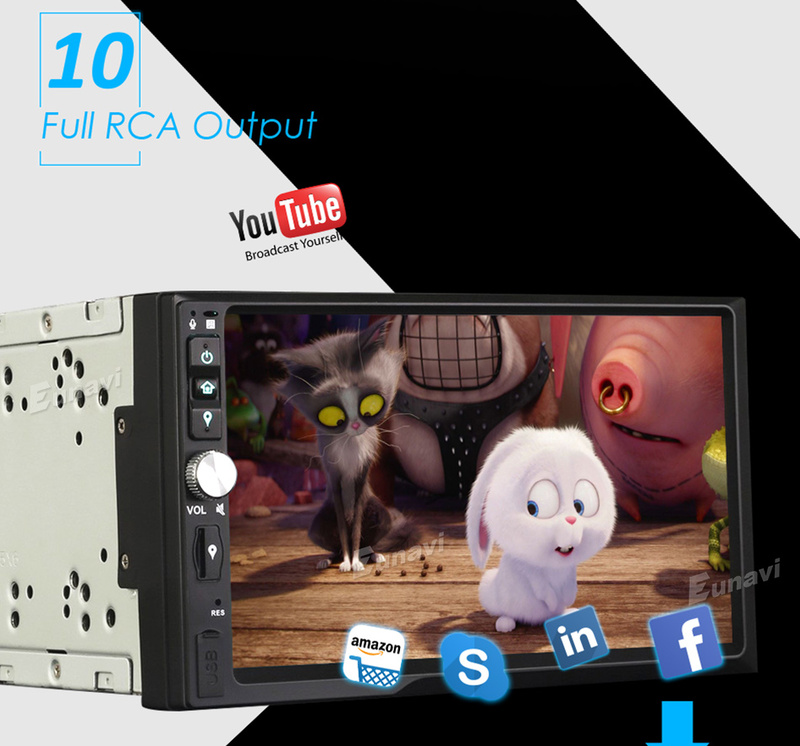 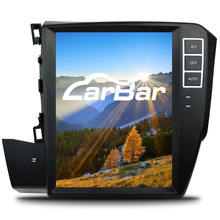 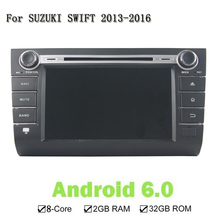 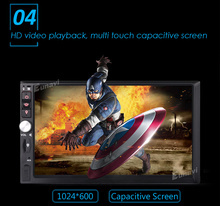 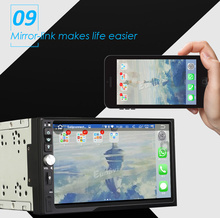 Built-in DVR System, just connect with a USB Camera to use Car Record function. 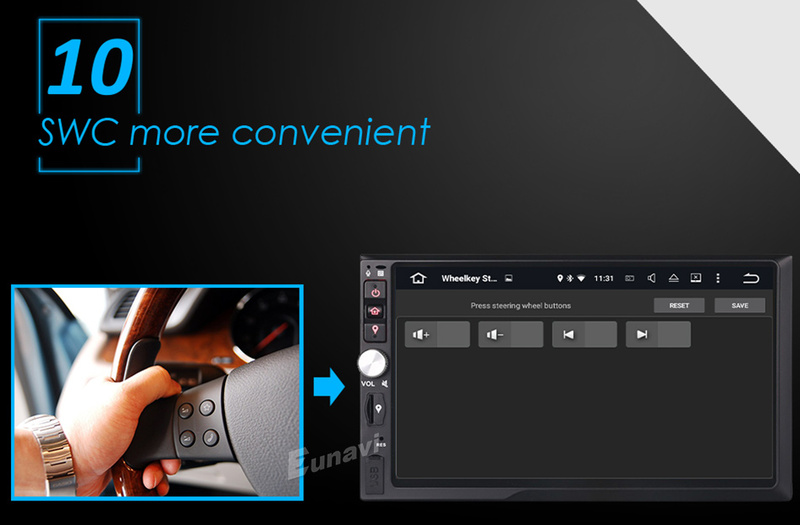 The records will be saved in Nand Flash/GPS Card/SD Card/USB Storage automatically, and you can play saved record on this unit directly. 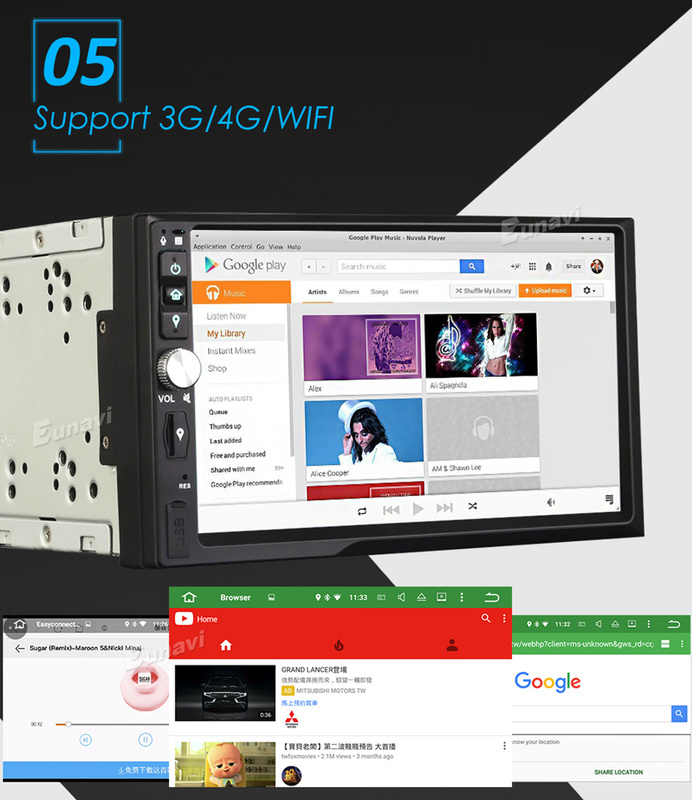 Support Torque Pro (OBD2 & Car), you can connect a ELM327 Bluetooth OBD2 Scanner Tool to use this function.Get access to thousands of apps, games on the Google Play Store.Keep connected through Twitter, Facebook, Gtalk, Gmail, WeChat, Skype and other services. 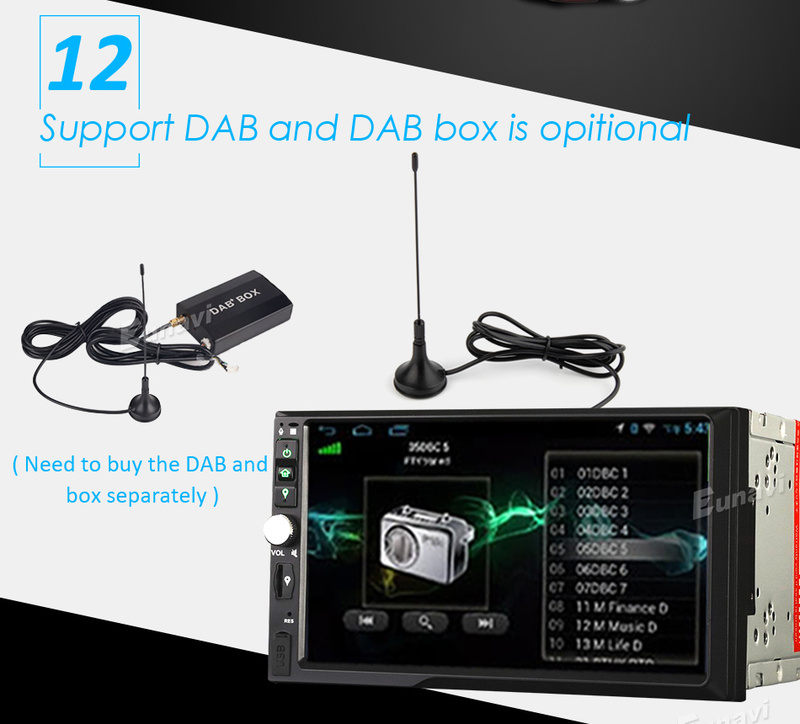 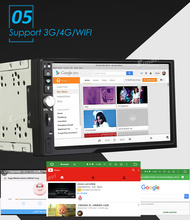 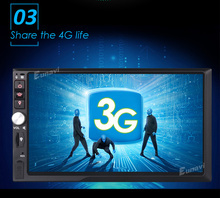 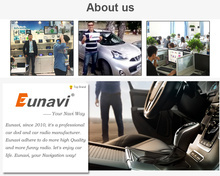 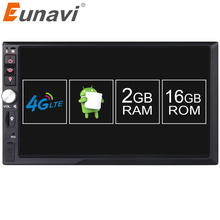 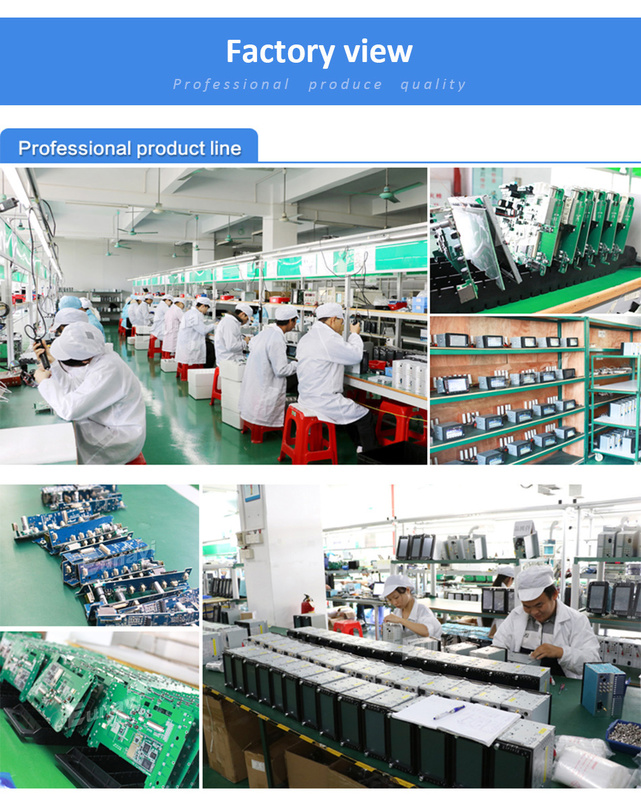 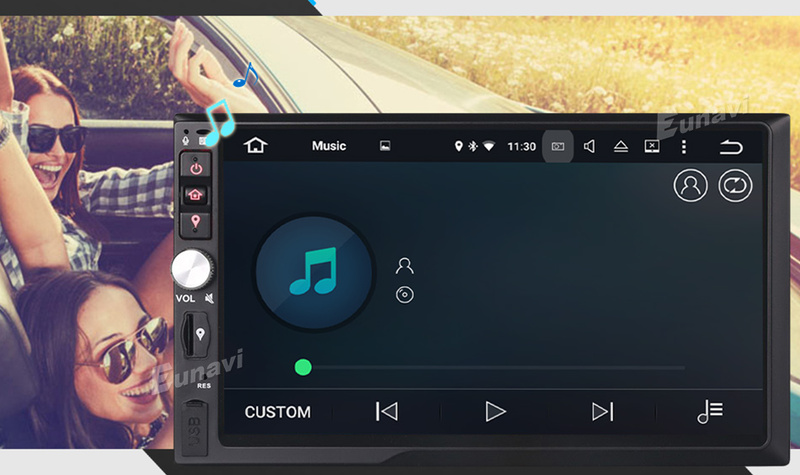 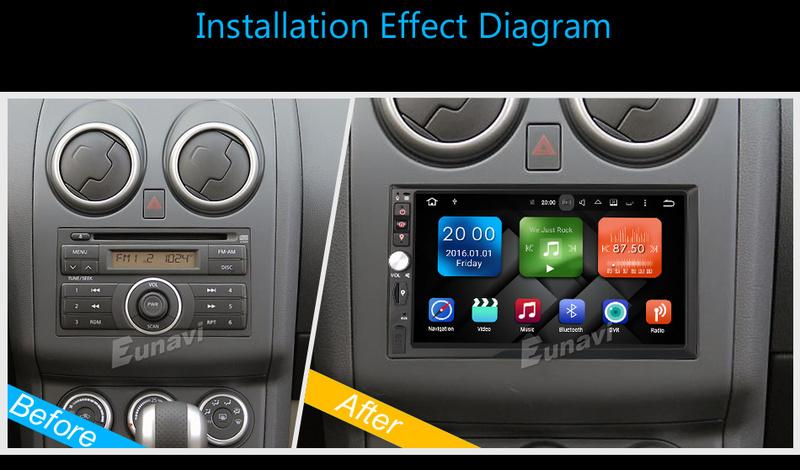 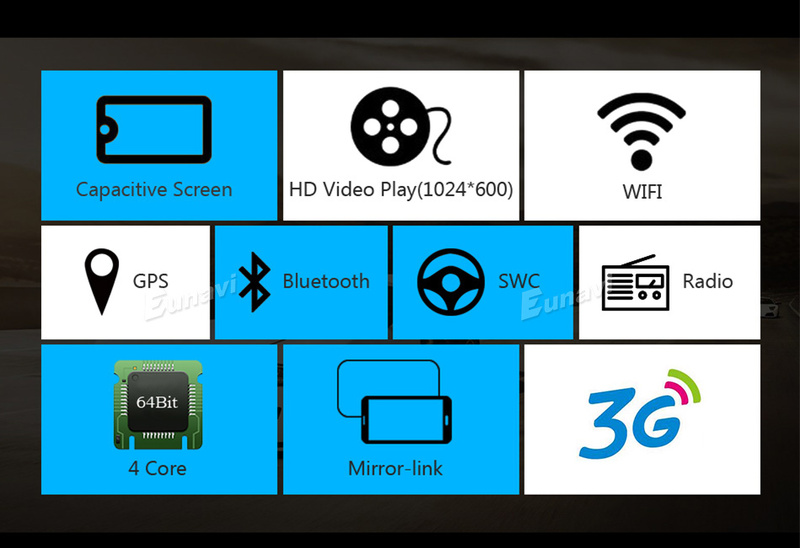 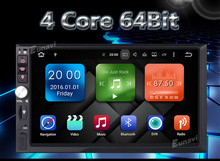 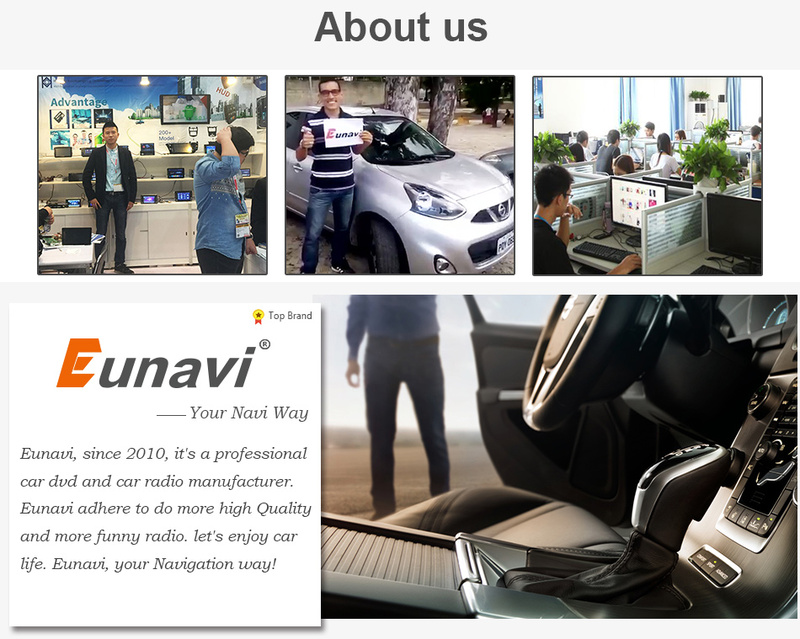 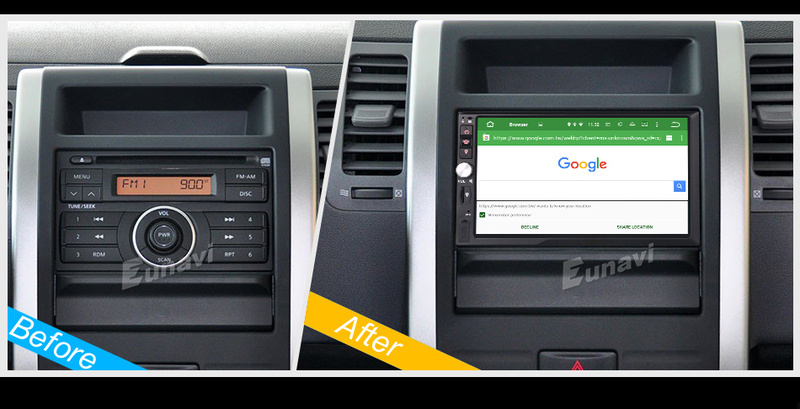 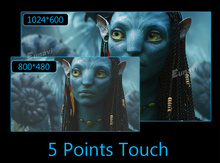 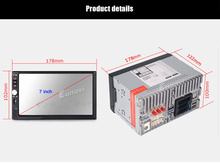 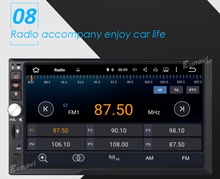 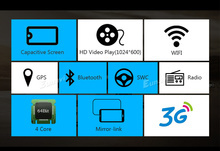 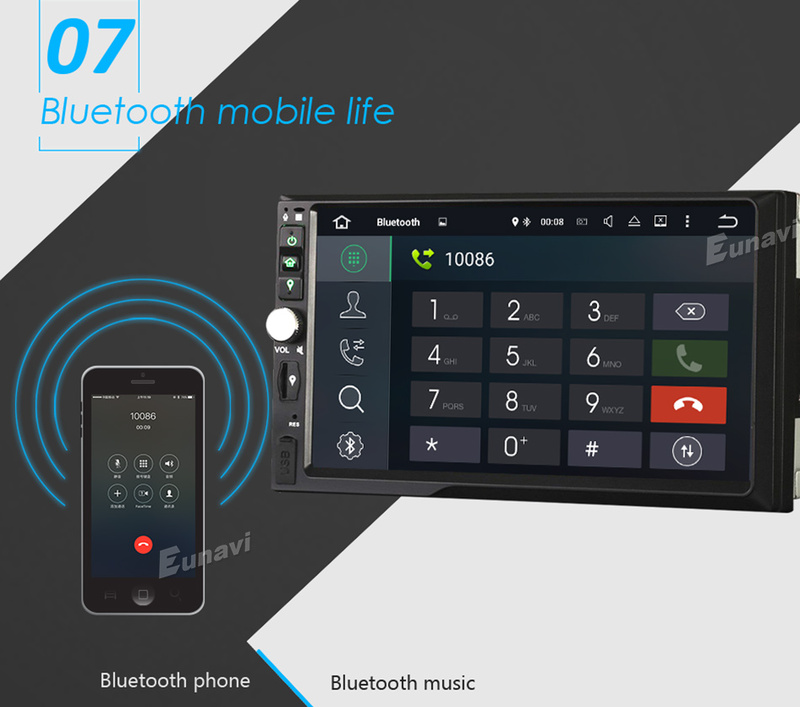 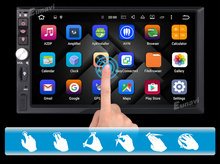 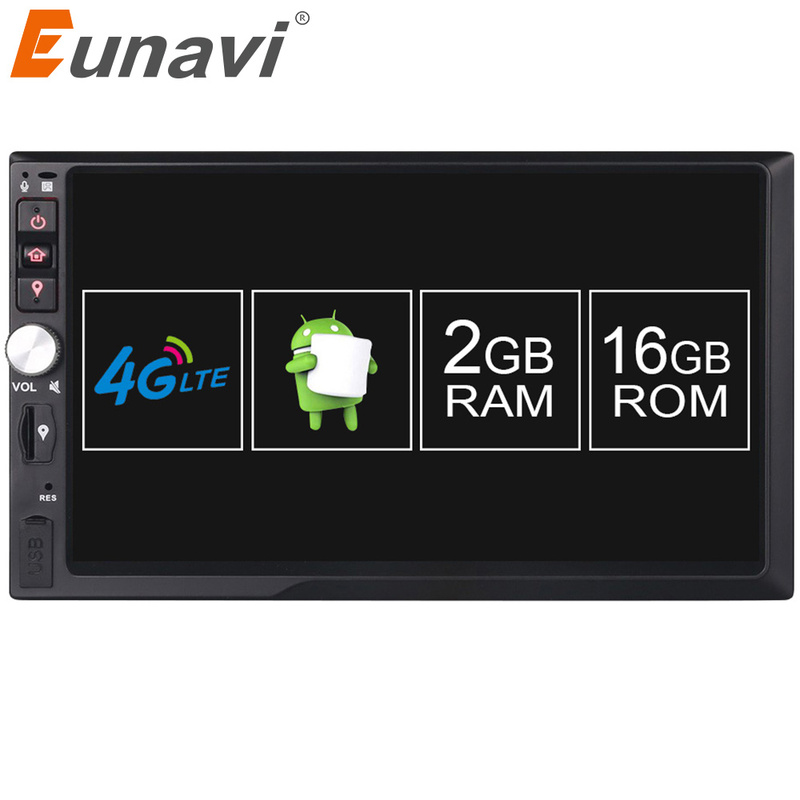 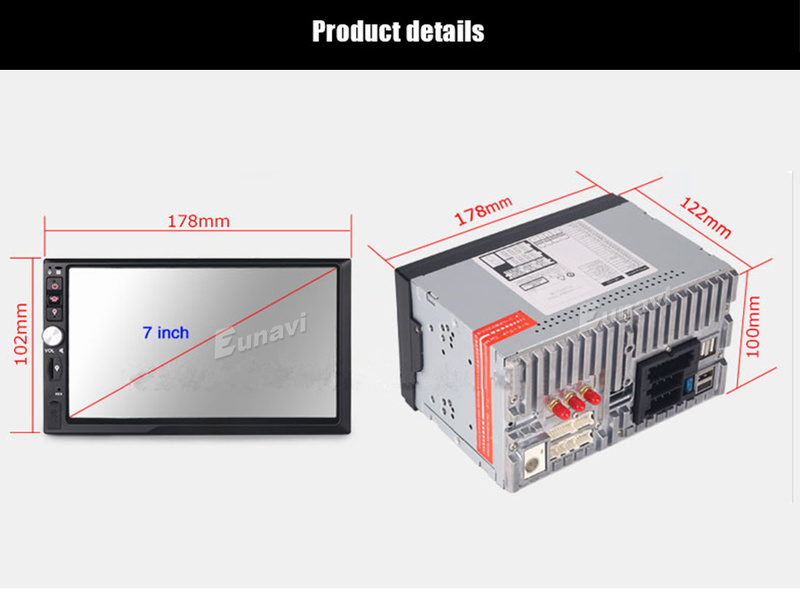 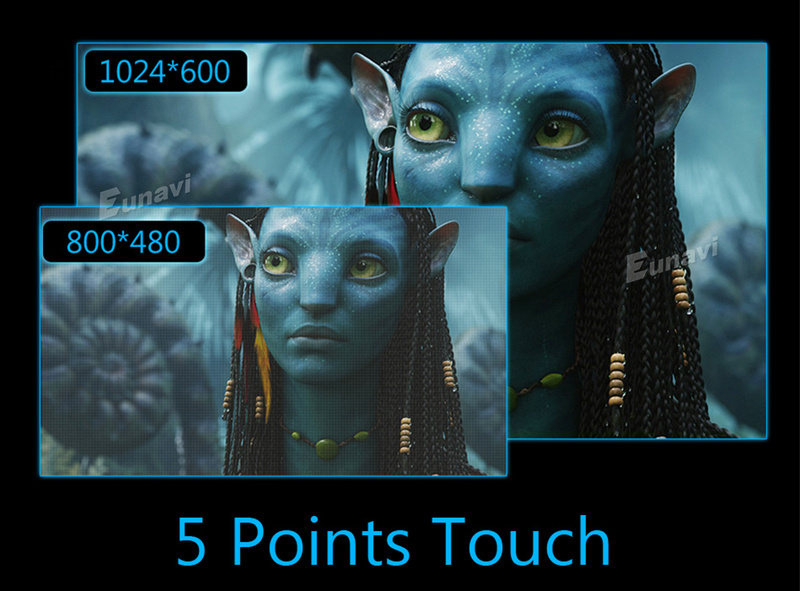 Note:After you receive the unit .if you have any problem about the unit .please don’t open the dispute .just contact us our Eunavi team will help you solve all problems about our head unit .